Sarah Reid is a study abroad specialist in the Haenicke Institute for Global Education. 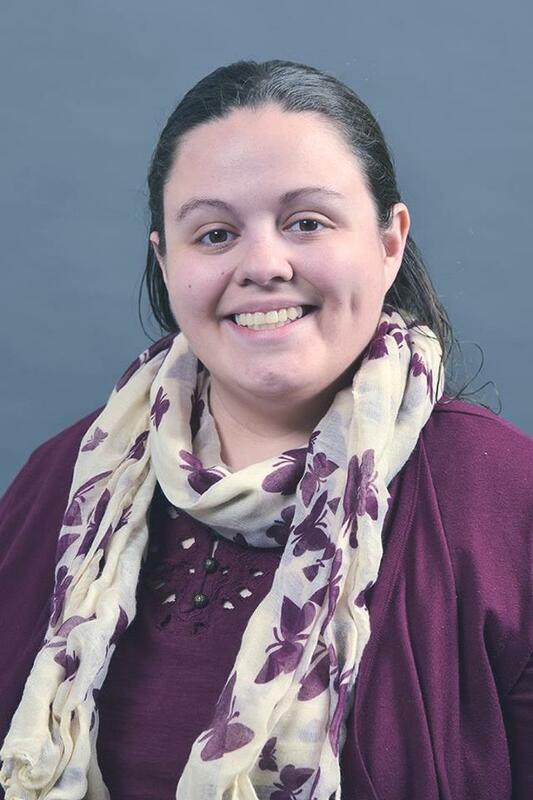 A native of Athens, Ohio, Sarah earned her master’s degree in International Education Management from the Middlebury Institute of International Studies in Monterrey, California. Sarah gained experience as part of her M.A. with the Japan Center for Michigan Universities in Hikone, Japan and East Lansing, Michigan. Prior to joining WMU in October 2016, Sarah worked for almost two years as a study abroad advisor at the University of North Texas. Whilst earning a bachelor’s degree, Sarah studied abroad on exchange at Kyushu University in Fukuoka, Japan. Shortly after graduating, she joined the Japan Exchange Teaching program to teach in Akita, Japan for two years. Sarah has also traveled around the United Kingdom and lived in 5 different states in the US. In her spare time, Sarah likes to pursue her interests in crafts, TEDx Talk, volunteering, table-top gaming, traveling, and studying languages. She considers herself proficient in Japanese. Sarah Reid in Nara, Japan completing her master's degree.